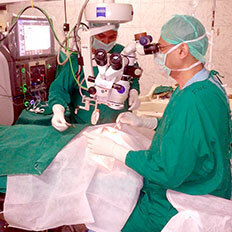 Joseph Eye Hospital is a Not for profit Voluntary Christian Institution. In seventy five years the hospital has achieved a remarkable growth, from a small private clinic to a world class Centre of Excellence. 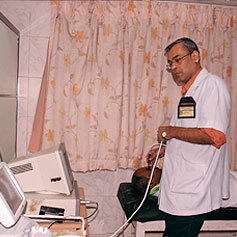 JEH currently manages 1.5 lakh (150,000) out-patients, 20,000 surgeries and 2,500 laser procedures annually. 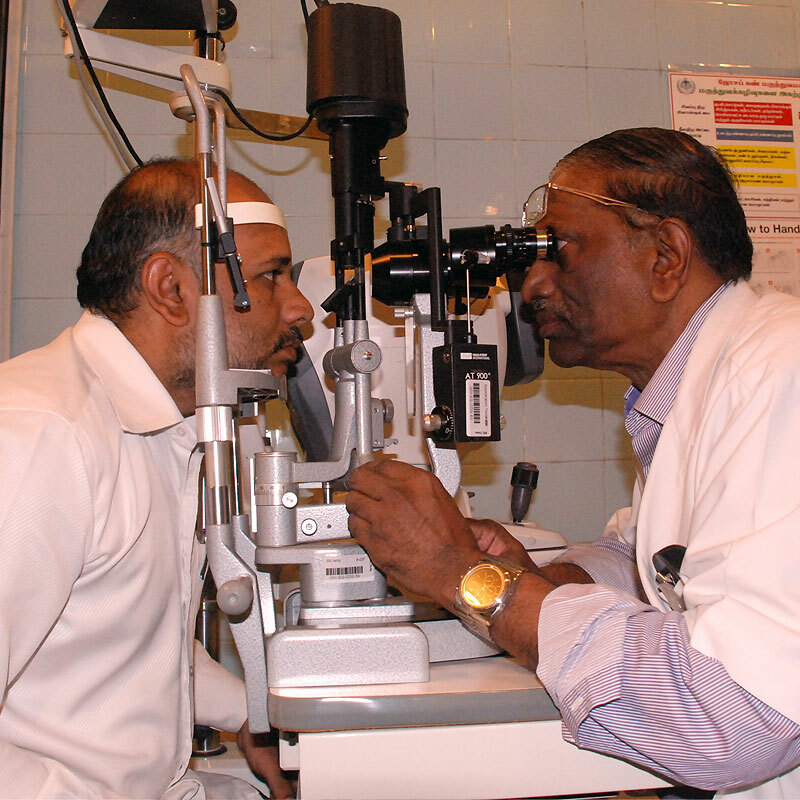 JEH with updated ervices, professional expertise and state-of-the-art facilities is poised to further its capabilities in the delivery of quality and cost effective eye care. LOW Vision is the major challenge facing eye care and rehabilitation professionals in the 21st century. 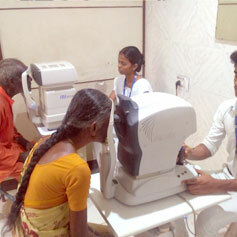 Joseph Eye Hospital is currently developing potential resources to meet etc..